Is it Safe to go on a Road Trip with a Slipping Transmission? Posted May 21, 2018 by admin & filed under Uncategorized. If you suspect a problem with your vehicle’s transmission, bring it into Nightingale Transmissions for an inspection right away. Without an inspection, you may not know how much danger your vehicle is in on a road trip. We do not recommend driving with a slipping transmission. A slipping transmission can be a serious problem. You may suspect your vehicle has a slipping transmission if it does not change gears smoothly. You may even hear noises, like a clunk or thud, when the vehicle changes gears. If you notice grinding when changing gears, bring your vehicle in for an inspection. A common cause of slipping transmission is low transmission fluid. You can check the fluid level using the dipstick or bring your vehicle into Nightingale Transmissions. If the fluid is low, it likely indicates a leak in the system. Leaks should be repaired as soon as possible. Instead of simply topping off transmission fluid, bring your vehicle in for a transmission fluid flush and service. This will remove any contaminants and replace the used, thick fluid with fresh transmission fluid. Other causes can be diagnosed by a transmission repair expert, like those at Nightingale Transmissions. Request an appointment for a full transmission inspection and accurate diagnosis. If your vehicle is unpredictably switching gears or spending too much time in the wrong gear, it can be unreliable. Your vehicle may also experience a delay before it starts to move, when the engine revs but does not go anywhere. Ignoring warning signs can lead to extensive damage and breakdowns on your road trip. Instead of a simple transmission fluid flush, you may be facing replacing the entire transmission. To avoid this problem, keep up with preventative maintenance! Stop by Nightingale Transmissions for a pre-trip inspection. Our experienced transmission technicians will review the symptoms your vehicle is experiencing to accurately diagnose the cause of the issue. 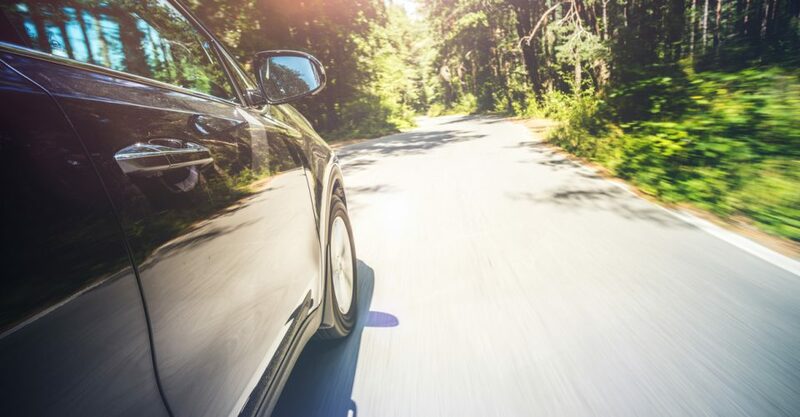 With regular transmission fluid flushes and inspections, you can travel worry-free on the roads in Galva! Request an appointment online or call our transmission shop at 620.654.3445.